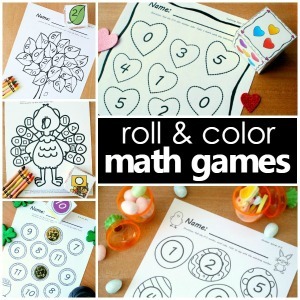 Roll and color games are a fun way for kids to practice early math skills without it feeling like work. We’ve had so much great feedback on our previous roll and color sets that we just had to make another set for Valentine’s Day. 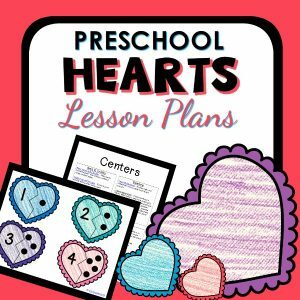 In this free printable valentine math activity kids will practice counting sets and coloring in the heart with the corresponding number. 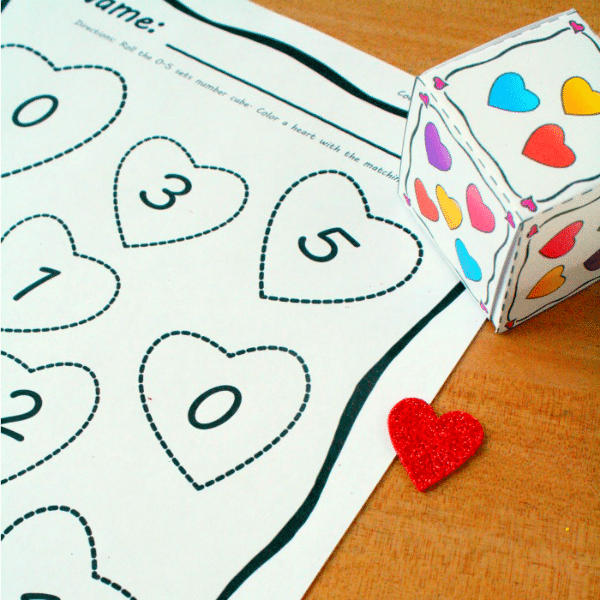 If you’re teaching kids different early math skills the full roll and color heart set covers a wide variety of them. 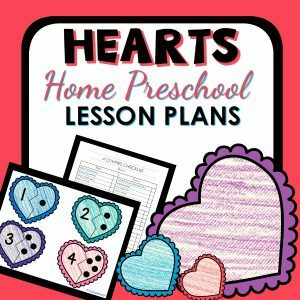 At home you can set this activity up as quiet work during rest time, a choice option on a home preschool learning tray, or a guided activity to do together as you discuss counting sets and number recognition. In the classroom, this printable is great for math centers, a follow-up activity after a guided lesson, or a free choice math option. Instead of coloring with crayons, place the page in a sheet protector and let kids color with dry erase markers so they can play over and over again. 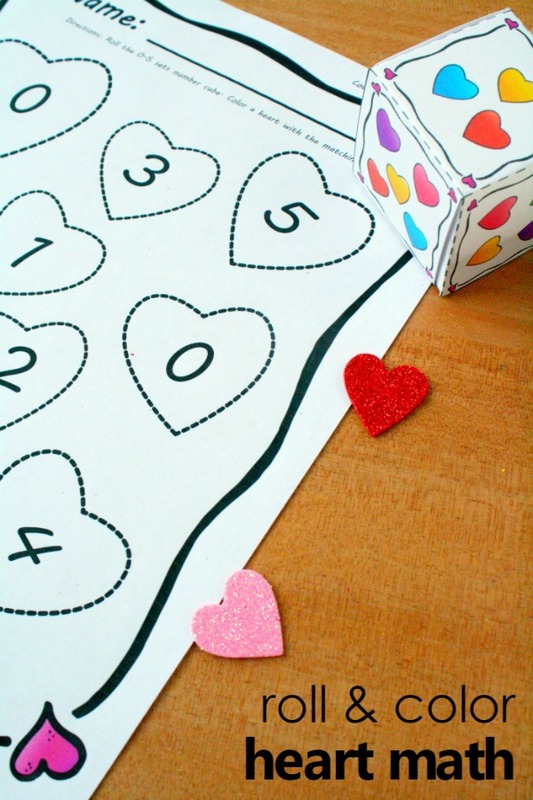 If you’re little one doesn’t enjoy coloring, use small manipulatives like mini pom poms, candy hearts, foam heart shapes, or small hearts erasers to cover the hearts. Practice collaborative work by letting kids play in pairs. In this free printable set you get one game board and one game cube that focuses on number recognition. If you need more options for differentiating instruction and teaching even more early math skills then the full 28 page game set may be best for your needs. 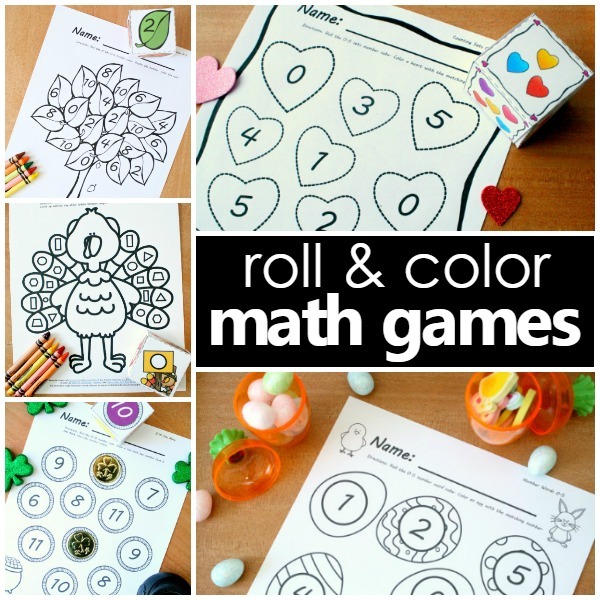 See all of our roll and color math games here! 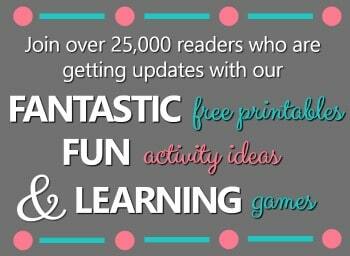 This is such a fun way to learn numbers. Thanks!